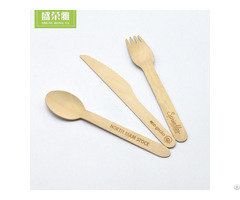 -Core: Eucalyptus, pine, poplar, birch, hardwood, etc. 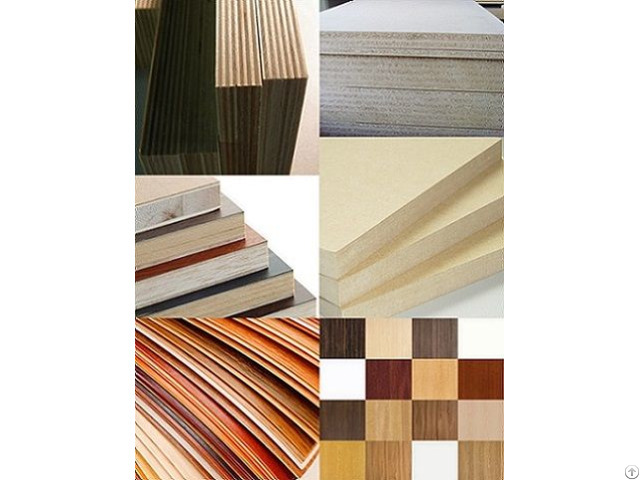 -Face/Back: Plain, melamine paper, HPL, wood veneer, etc. 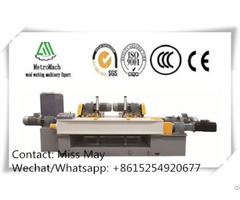 -Glue: MR, E0, E1, E2, WBP, phenol, melamine, etc. -Certificate: FSC, CARB, CE, ISO9001, ISO14001, OHSAS18001, etc.